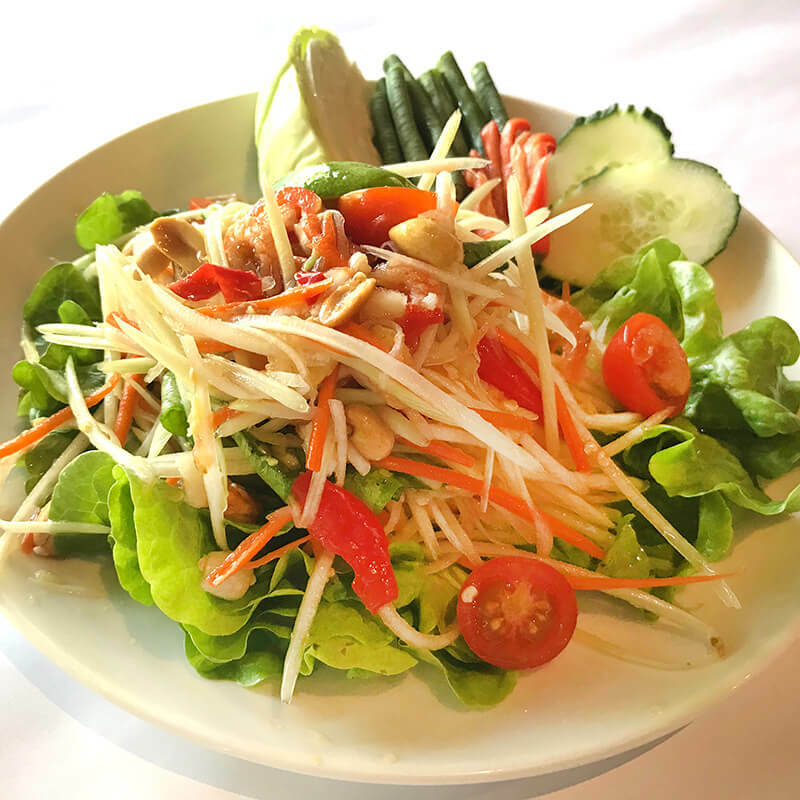 The Regent Thai chefs carefully draw on the best of authentic Thai cuisine. We have been offering our customers outstanding service and meals for the past 20 years. Your hosts, Te and Sanom and their friendly staff take pleasure in making your lunch or dinner an event to remember. Reservations & takeaway orders please call (08) 8239 0927. We’re open for lunch Wednesday to Friday from 12 to 2.30pm and for dinner from 5.30pm til late every night.